Biggest weather day of the week is underway. Heavy rain has made its way into the southern and central parts of the state this morning and will continue throughout most of the morning. 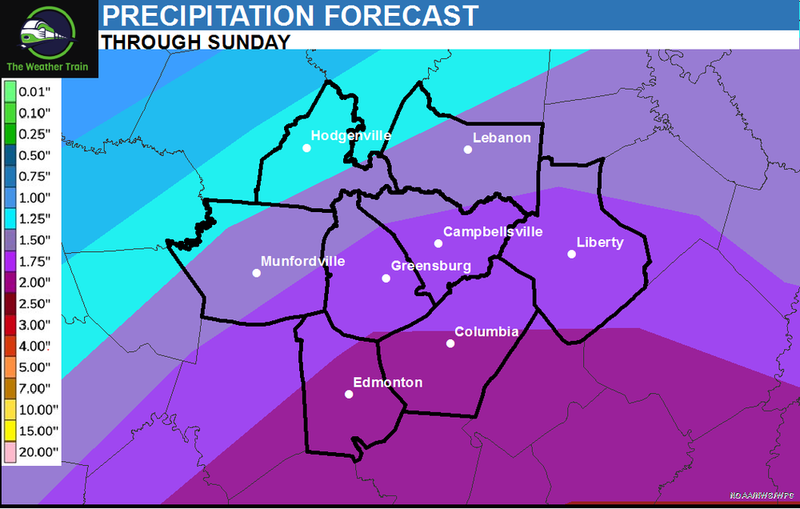 Additional rainfall amounts today will likely range between one and two inches with higher amounts possible, especially in any location that experiences thunderstorms. 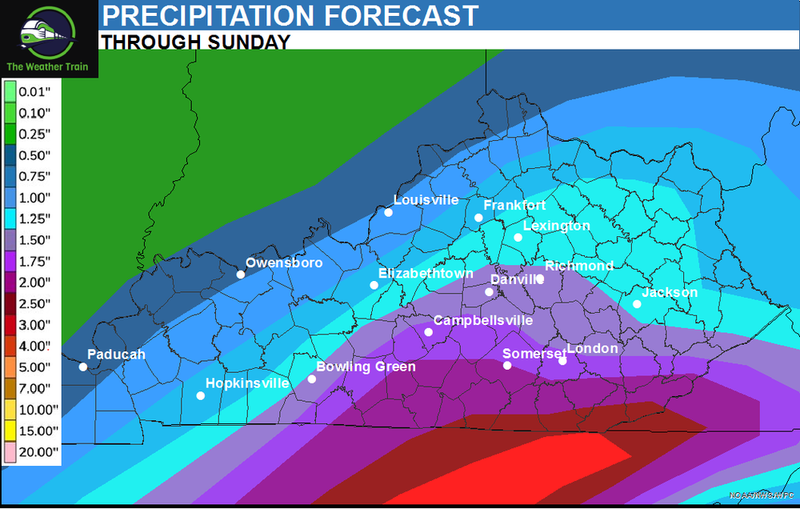 This will cause flooding issues, especially in flood-prone areas. 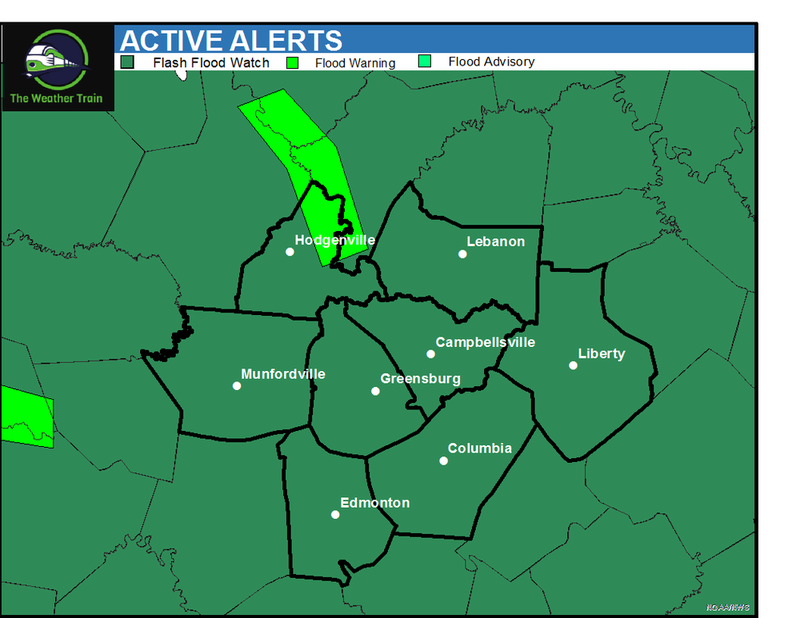 Flash Flood Watch continues through tonight. We are also tracking a severe weather threat today. We look to clear out some this afternoon, but we're not sure if we will clear enough to see some sunshine. If we see the sun, our severe weather risk will increase considerably. The latest Storm Prediction Center outlook places Central and Western Kentucky in a SLIGHT risk, with an ENHANCED risk toward southwestern Kentucky. 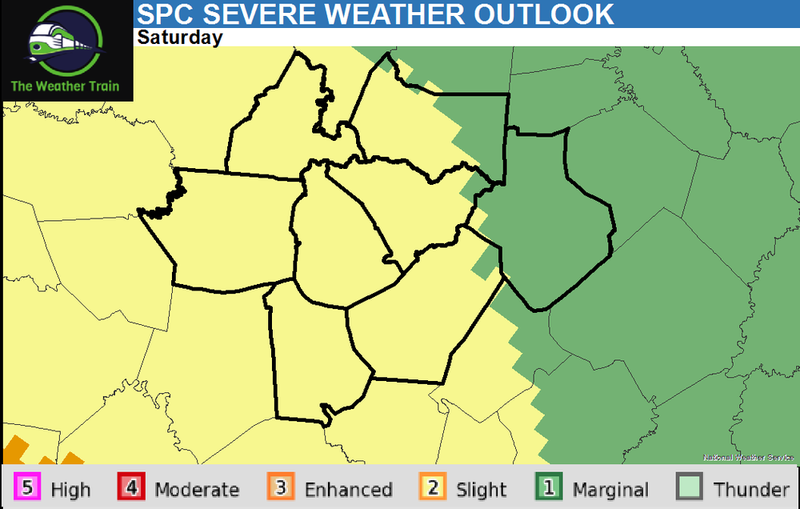 The greatest potential for severe weather will be to the south and west of central Kentucky, where the main threats would be damaging winds and isolated tornadoes. Pay close attention to the weather today, as details and specifics will change throughout the day. We will be in the office and In the studio if needed!